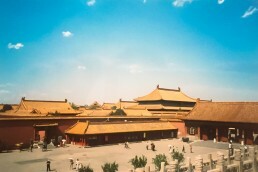 The Forbidden City ghost stories are lesser known, but with its history of over 600 years, it's said to be one of the scariest places in China. 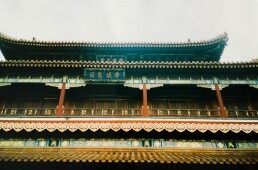 When wondering what to do in Beijing, don’t forget to add Yonghegong Lama Temple to your list. It has some real charm.